It's certainly been a while since my last blog post, life has suddenly become sooooo much busier - and my blog has paid the price! 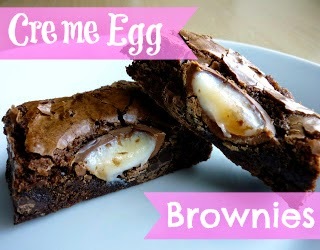 Creme Egg Brownies - the top viewed recipe on my site! These babies are no fail and will give you perfect results everytime and can be substituted with your favorite kind of chocolate. Visiting Butlins - I've made a few visits to Butlins now but this original post seems to be ever popular. 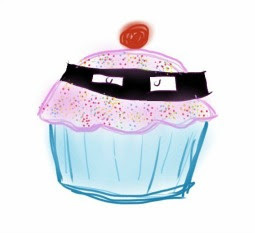 Search the blog for a more updated version too! 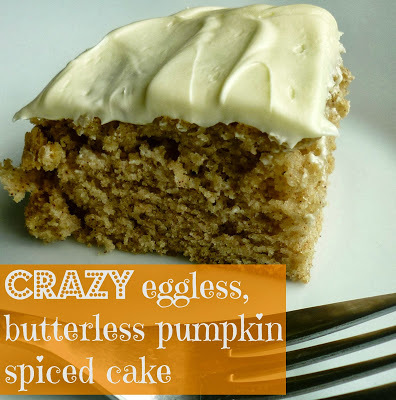 Crazy Cake: Pumpkin Spiced Version - this cake is pretty much on every blog but I had to give it a go. It worked a dream! 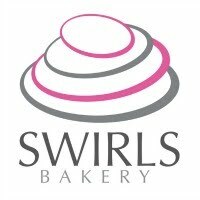 Great for a tray bake or just when you need something sweet and are short on ingredients. You can also catch up with me on Instagram and Twitter which I still use daily!